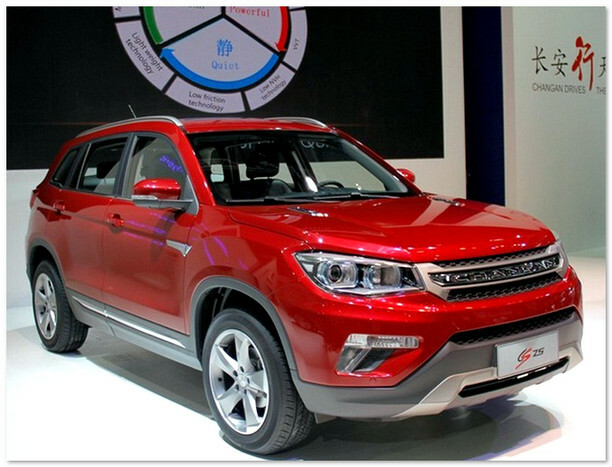 Changan Automobile Group (also known as CHANA) - Chinese carmaker. The third largest automaker in China. The company was founded in 1862 in Chongqing, then a small engineering factory was established. After 1949, when the revolution took place in China, the factory was taken over by the state. From 1958 to 1962 there were issued army compact SUVs. In 1983, it was organized by a joint venture with the Japanese firm Suzuki. In 1995 it was held corporatization. 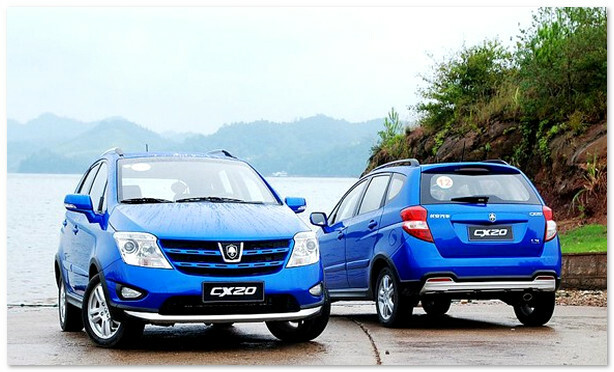 Group plants located in Chongqing, was renamed Changan Automobile Group. In 2001, it was organized by a joint venture with Ford Motor. In 2008, about 700 000 cars have been collected on company plants. In 2010, to be exported is not less than 100 000 cars. In 2010 it issued a total of 1,102,000 Car. according to the existing data, technology under the hood Chang'an will not be worse appearance. Chinese concern hides a lot of information, because the new car is under Chang'an Information cap. This creates a certain suspense, which is always not enough for a normal start-up to market models. This suggests that Chinese companies finally learned how to properly run good projects. excellent reviews of Chinese buyers of the new model. Rod is not too big, but for the money and the buyer does not expect F1. 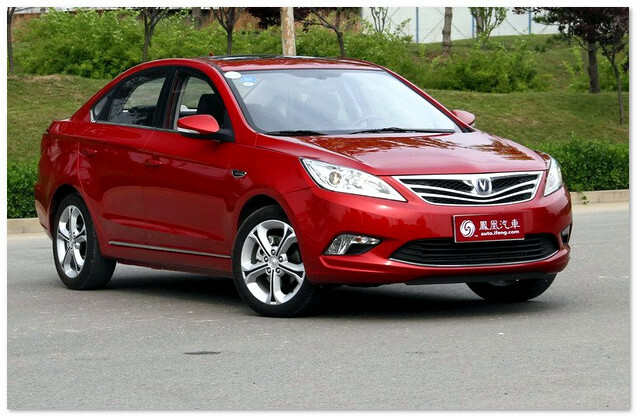 It is possible to make discounts on the price, but to the cabin of the new Chang'an will find fault. 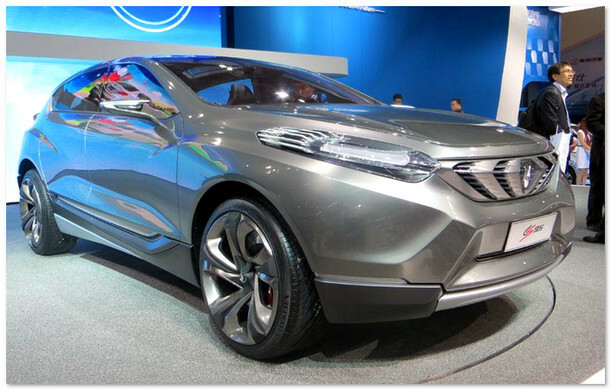 This Chinese car, but even machines from China are already receiving much more interesting materials in the finishing. The price competition there are only Chinese and domestic cars, but will be very difficult to break out in the leaders of the sedan. availability of excellent complete sets at a great value.